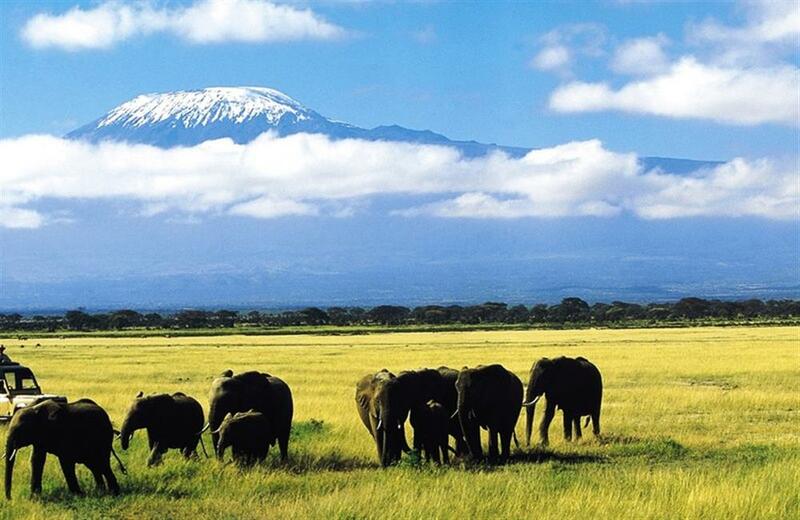 Amboseli is best known for its unrivalled views of Kilimanjaro and the local elephant population. There are over 1000 elephants in the park's eco-system, featuring some of the largest in Africa. 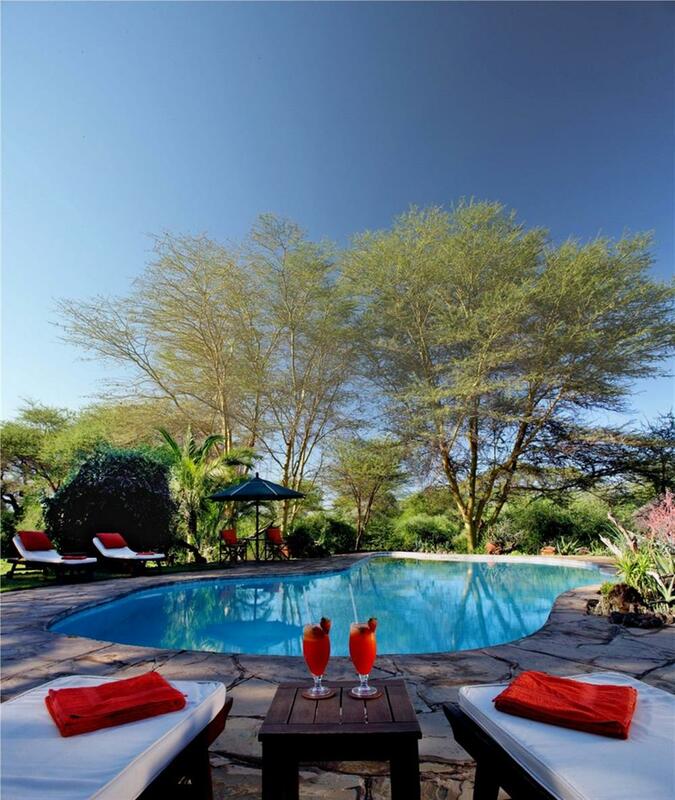 Tortilis Camp is named after the flat-topped, umbrella thorn tree, the Acacia Tortilis, and is situated in one of Amboseli's areas of Acacia Tortilis woodland, with the backdrop of Mount Kilimanjaro. Game drives, walks, sundowners and bush meals take place both inside the park and within a private 30,000 acre game concession. 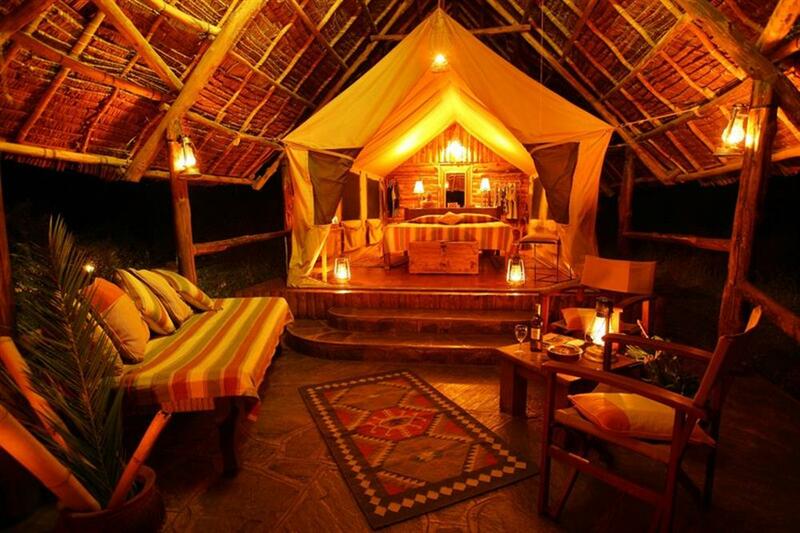 Accommodation at Tortilis Camp is in 17 spacious en suite tents, all with magnificent views of Kilimanjaro. 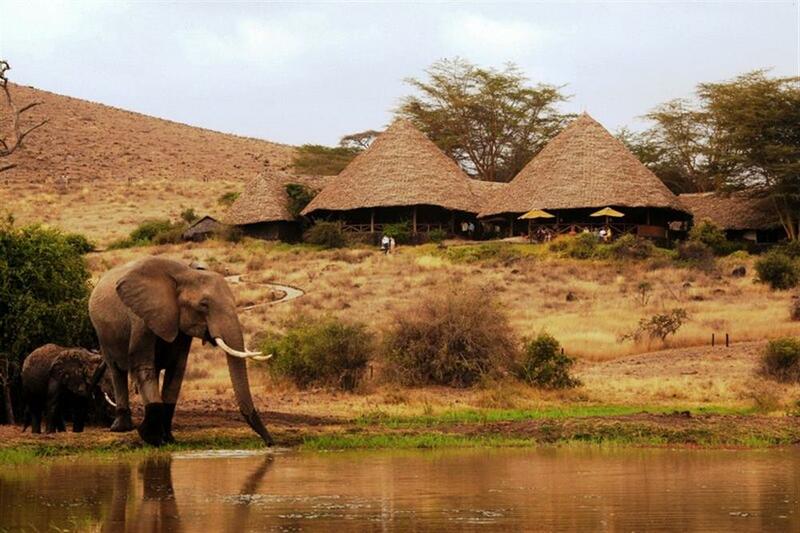 Each tent consists of a main bedroom (with wooden floors), permanent en suite bathroom (hot running water, stone floors, shower and flush toilet) and a spacious veranda. All tents can fit one extra bed for children under the age of 16 years. The new Family Tent has two large en suite bedrooms, a spacious private seating and dining area, and superb views of Mt Kilimanjaro. There is a main lounge, bar and dining area, all exquisitely built with natural materials and thatched roofs, with magnificent views. 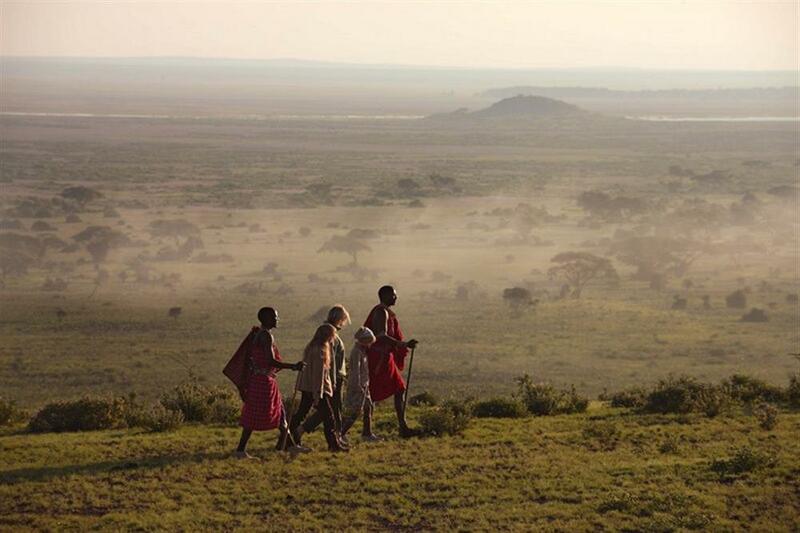 Amboseli is home to elephant families that have been closely followed and studied by world renowned researcher Cynthia Moss for over 25 years. Tortilis's guides know the families and their histories intimately. These are some of the biggest elephants seen in Africa, as they have been protected for generations. Activities here include game drives, guided bush walks, sundowners, swimming pool, bush breakfasts and visits to the Cynthia Moss Elephant Research Centre.